Whether it’s a storm or just a very strong gust of wind, your sash windows can be the most vulnerable areas of your home to bad weather. Whether you live in a modern apartment in the middle of the city or a bungalow right by the beach, sash window preservation is important. If you live in an area prone to bad weather, sash window preservation is even more important as it helps protect your home against damage and keeps your windows lasting longer. Your sash windows add character and value to your home, so it’s important you know how to preserve sash windows well. 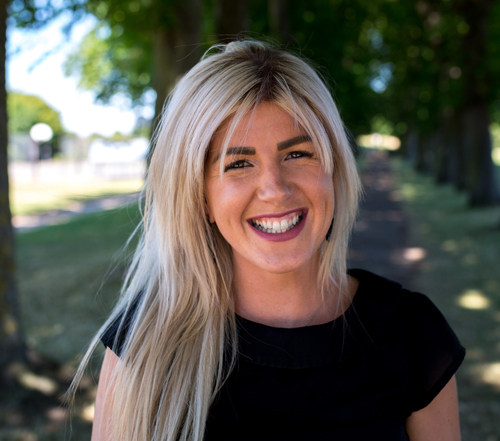 By following the tips outlined before, you’ll be able to ensure your sash windows continue looking good and performing at their optimal level for many years to come. Effective insulation is extremely important, particularly in areas prone to bad weather. Did you know that up to 35% of the heat in your home is lost through poorly insulated windows? All that lost heat doesn’t just make for a cold home, it also makes for rising energy costs. One of the best ways to insulate your home against bad weather is to install double glazing. Among the numerous benefits of double glazing, it makes your home more energy-efficient, lowers your energy bills, and helps protect your home against bad weather. Here at Sash Windows London Ltd, we install quality sash windows throughout London and the UK. 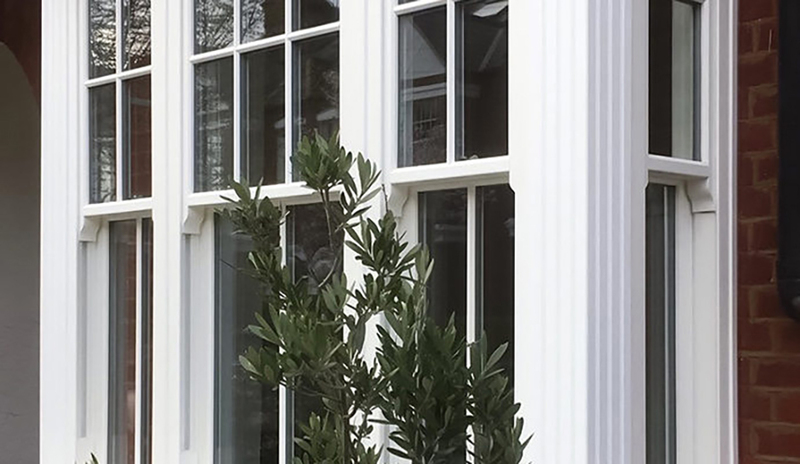 Discover the full range of sash windows we sell here and find the perfect double-glazed sash windows for your property. One of the best ways to preserve sash windows is to clean them regularly. If you live in an area particularly prone to bad weather, such as on the coast, it is important to maintain your sash windows through regular cleaning. This ensures dust, dirt, and even salt spray from the sea does not build up on the glass, window sill, or window frames, causing damage and even rotting over time. To achieve well-preserved sash windows, it is best to clean your sash windows at least twice yearly. The best method for cleaning your windows is to use glass cleaner and a microfiber cloth. Alternatively, you can find out how to clean and preserve your sash windows without chemicals here. Nobody likes being home alone only to hear a sash rattle or a window bang in the wind. 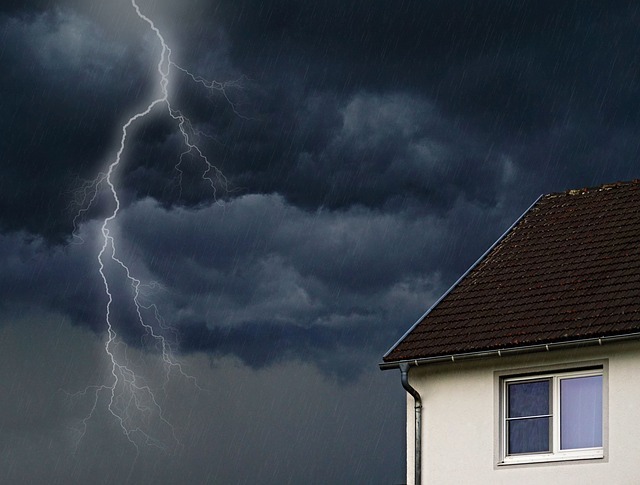 Bad weather can often threaten the security of your home by loosening windows and threatening to break them. So, it is important to maintain window security all year round so that your sash windows are protected against bad weather. Having additional window locks installed can be a great way to ensure windows are secure, even if the wind is whistling around your house. You can also provide extra protection by having external shutters installed that you can pull down over your windows when a storm is brewing. One of the most common problems of living in an area prone to bad weather is rotting window frames. In locations that are right by the sea or exposed to huge amounts of rain on a regular basis, rotting timber frames can be a problem. So, it is important to check your windows for rot regularly as not only does it ruin aesthetics, but it also weakens the structural integrity of the wood. Rotting windows is a serious problem, especially in areas prone to bad weather. However, having quality installers fit your windows can make all the difference. If you have your windows installed by Sash Windows, you can rest assured that your timber frames are protected against rot and fungal decay by our 30-year guarantee! Many people are passionate about installing genuine timber sashes. And if taken care of properly, timber sash window frames can last for a very long time. However, bad weather can often result in problems such as rot and timber decay. The easiest way to avoid this problem is to keep your windows clean and dry. However, manually drying your windows every couple of days simply isn’t realistic. That’s why our sash windows are painted with a protective layer of quality paint. Painting sash windows helps protect the timber from water or moisture damage that is often the result of bad weather. The protective paint we use on all the sash windows we install is protected with a 10-year paint and stain warranty. When you think of protecting your windows, maintaining your garden landscape is probably one of the last things you think about. However, tree branches knocking on window panes and scratching at glazing can be the result of bad weather. So, it is important to keep your garden landscaping clear and make sure that your trees are well trimmed back to avoid loose branches flying around in the wind and breaking your windows. There is not much worse than having your sash windows broken by something that could have been easily avoided if only you’d taken the time to prepare. Close your windows if you’re leaving the house because you never know if and when it might start raining. Close your windows as soon as it starts to rain. Make sure your windows are properly sealed and that they close fully. If you notice rain on your windowsill, dry it immediately to prevent water damage or mould from forming. Remove trapped snow from around your windows so that it doesn’t melt and seep through the frames, causing water damage. Check that your window seals are tight. Regularly inspect your window frames for damage. Ensure your windows are draught-proof. Secure your windows with security locks. Securely shut your windows when it’s window to avoid damage. 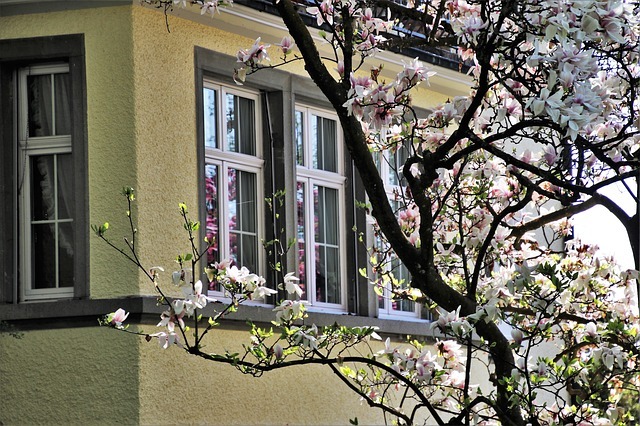 Keep trees and shrubs away from windows to avoid broken window panes. Sash windows are the focal point of your home and a feature many people will envy. What’s more, if you keep on top of the maintenance and preserve your sash windows all year round, they can last for decades. If the sash windows in your property are old and damaged, it’s time to think about replacing them. Check out our article on why you should replace rather than repair old sash windows.